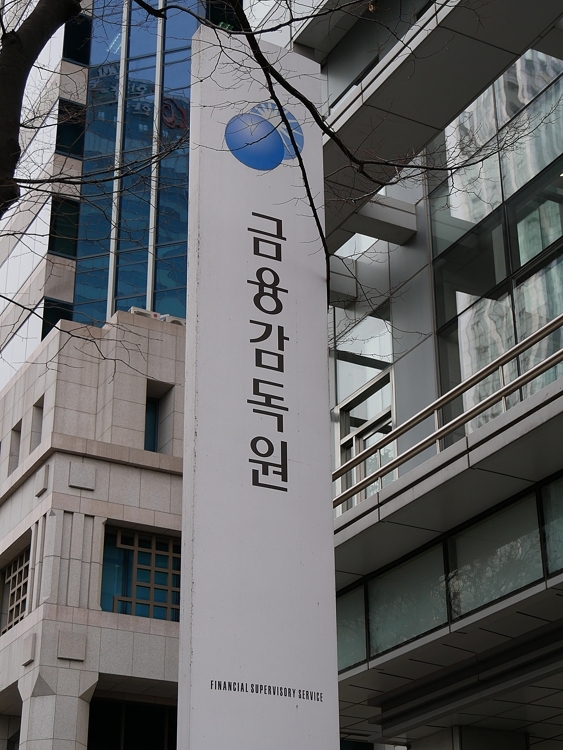 SEOUL, Feb. 7 (Yonhap) -- Most financial firms failed to properly disclose activities of their outside directors in 2017, a report showed Thursday, amid criticism that non-executive boards at financial firms are becoming cliquish. According to the report by the Financial Supervisory Service (FSS), 97 of 125 financial firms failed to disclose what opinions outside directors submitted or which issues they agreed or rejected in their public disclosures in 2017. The report also showed that 78 of the 125 financial firms failed to properly explain the individual qualifications of board members. South Korean firms have been often criticized for failing to provide sufficient information to investors. 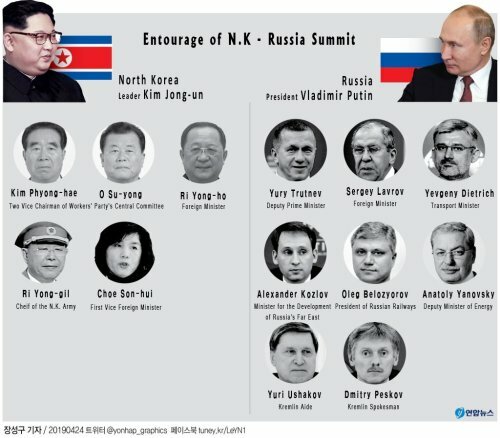 South Korea adopted the outside director system in 1992 to keep chief executives and large shareholders from making unilateral decisions that run counter to a company's interests, but they have been under growing criticism for serving as mere rubber stamps. Major conglomerates have been under flak for hiring outside directors based on their careers without focusing on their professionalism in order to leverage their influence in promoting business interests and cover up irregularities.